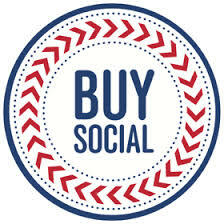 If you are a social enterprise get yourself registered to be on the Buy Social Directory. Looking to shop more socially? 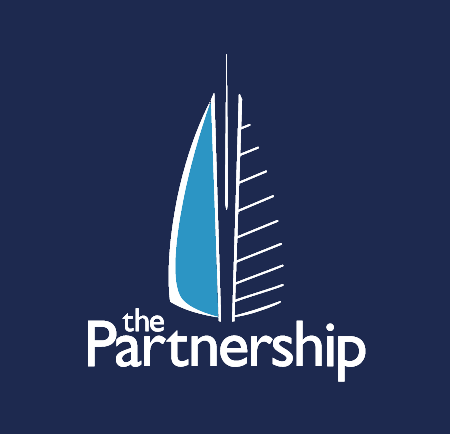 Check out the directory for social enterprises offering products and services. 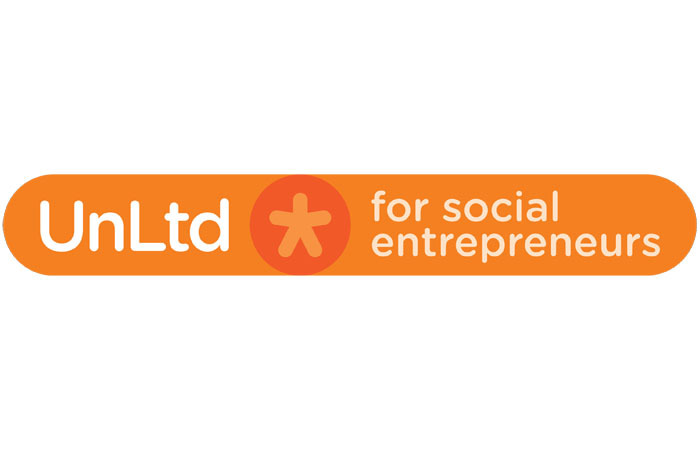 Support for those looking to set up a social enterprise. 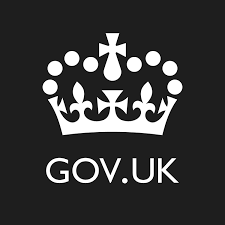 This is specific information about setting up a Social Enterprise. 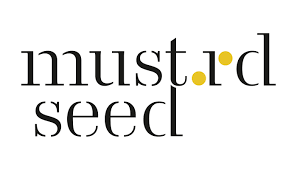 The nest team lead Social Startup which currently consists of a Social Startup programme & toolkit, containing a range of useful resources.